The capital is brimming with innovation these days. The city has seen the opening of a number of new restaurants offering everything from healthy food, to a twist on modern Indian cuisine, to those whose focus is global experiences. Deciding where to go, and for what occasion can be overwhelming, so we’ve made it a tad bit simple by narrowing it down to these 10 options. 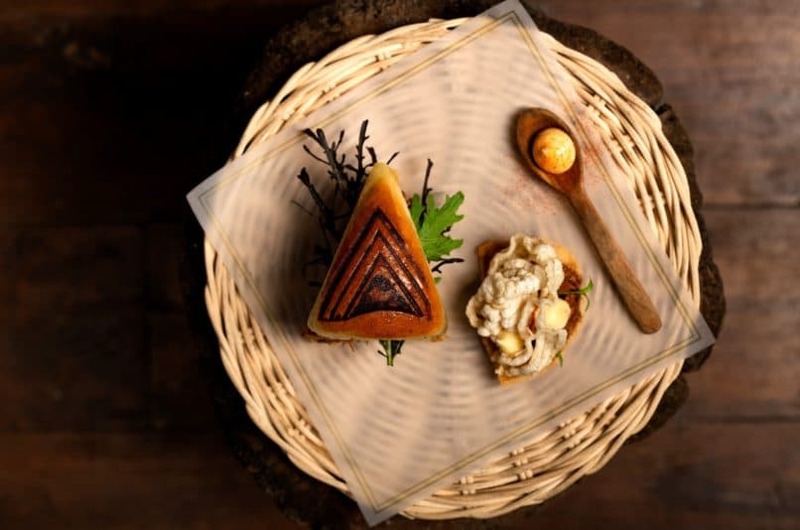 Let’s put it this away:  One of the country’s  most Instagrammable restaurants will blow you away with its uniqueness , which is not restricted to food. The space has plum-coloured interiors, a Victorian wall art, a roof clothed with planters, and a giant bear called ‘Plummy’ at the entrance. Being India’s first retail restaurant, everything here is up for grabs, whether it is the chair, the plate, or the artefacts. 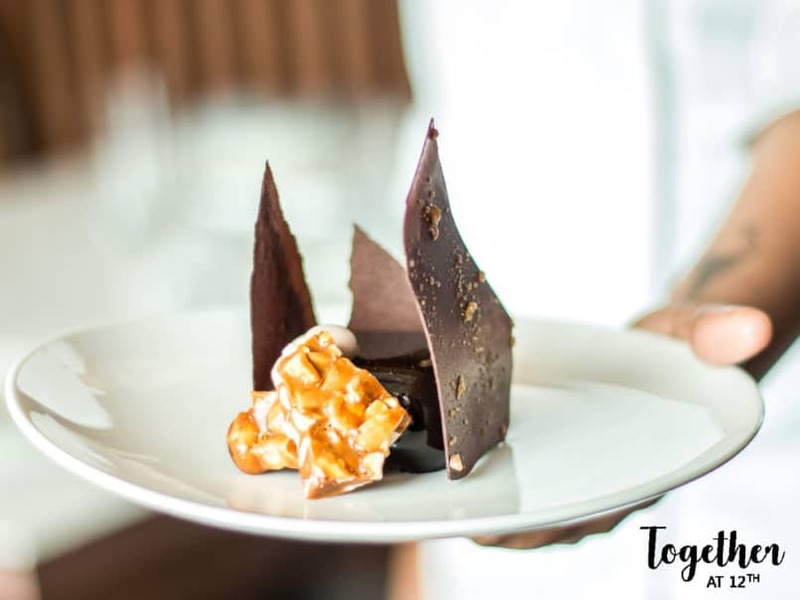 One usually doesn’t associate truffle with Pan-Asian cuisine but Chef Sagar Bajaj uses it generously in a few dishes that you simply cannot miss. Must try dishes: Salmon truffle tuna sushi, spiced turnip cake and Nutella Banana Uramaki. Located within Olive, where Dirty Martini used to be, Serai is a chic culinary cocktail bar that pays ode to tequila like no other place in the city. The Tequila Tonics, called ‘Teq Tonics’, are infused with unusual ingredients like pimiento, coffee, strawberry, and hibiscus flower. The cocktail menu is inspired by the team’s global travels, and what we love is that each drink is paired with a bite-sized pintxo (Spanish snacks). The food menu is limited to bar nibbles, but that’s exactly what one needs. Must try dishes: Angle Burger, Sangria Sour, and flatbreads. When Indian Accent’s famous Chef Manish Mehrotra creates a menu, you know it will be a winner. At Comorin, dishes from across the country make their way to the table and are divided into small and large plates. Simple foods, like khichdi and cheeni malai toast, reminiscent of home kitchens, have been given delicious twists. Equal attention has been paid to the in-house cocktails (some come in a sleek glass bottle that you then pour out into your glass). Try Nitro Mai Tai (available on tap) and Khus Vermouth Negroni. Must-try dishes: Kanyakumari Crab Claws and Cheeni Malai Toast. 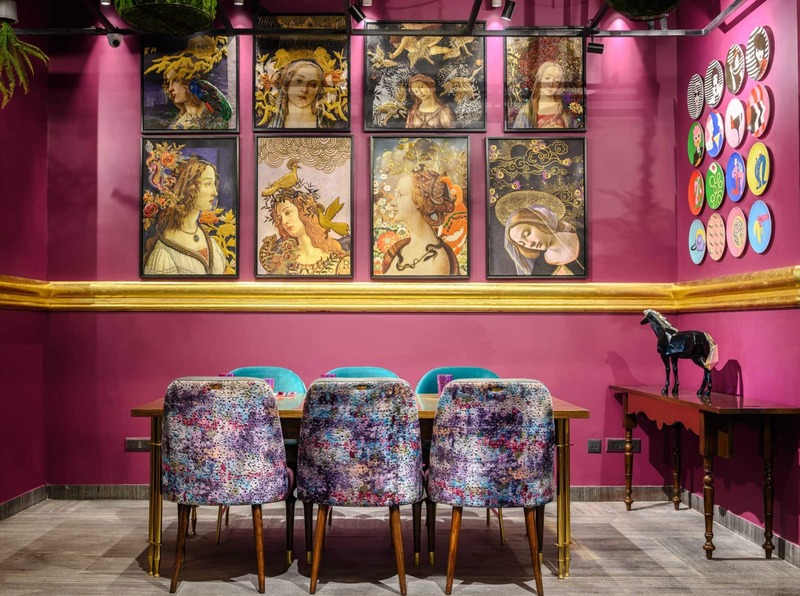 As you enter this restaurant, the décor, food, and theme will make you feel you have stepped into colonial India, when family-run hotels were the norm. The food has been picked from across the globe and it is good comfort food. At Hotel Delmaar in Select CityWalk, dig into classics such as Fish and Chips, Baked Mac and Cheese, Prawn Cocktail, or Pork Ribs, or try something a tad more modern such as Avocado Toast, Garlic and Paprika prawns. Polish off the meal with the classic Crème Brulee. They even have gluten-free options. With an ever-growing focus on healthy food options, Andaz Delhi is set to soon open a cafe that focuses on nutrition. On offer will be a range of wellness bowls, flat breads, and salads put together with local grains and ingredients from all over the country. 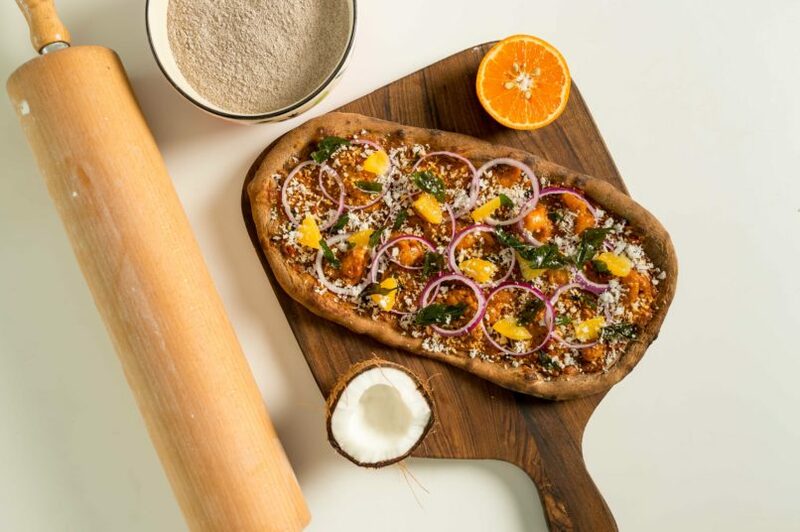 The flatbread base is made of grains such as finger millet, amaranth, barley, and buckwheat. In drinks, take your pick from fresh juices, smoothies, and artisanal coffee. The best part: There will be no guilt associated with whatever you eat. Craving for Beijing street food? Head straight to TCK By China Kitchen in Cyber Hub, Gurgaon, and you will be transported to the streets of China. 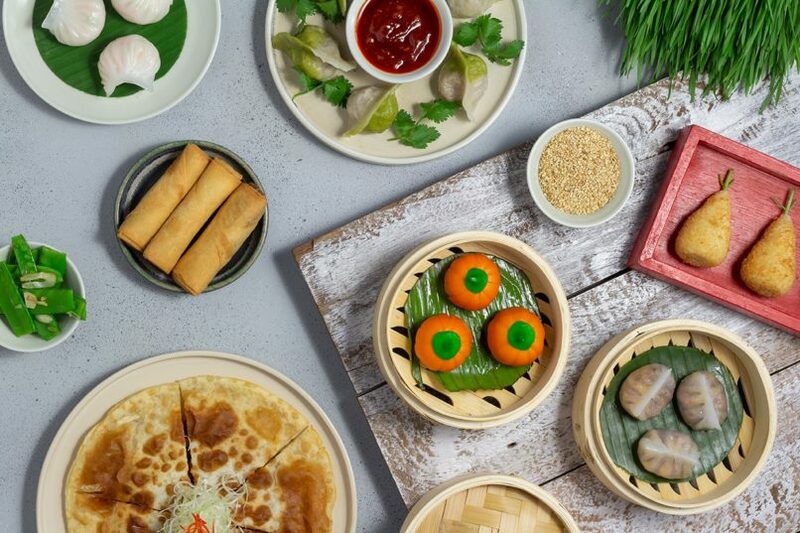 The concept here is dining around the kitchen and it is fun to watch what’s going on at the Peking Duck oven, or at the dumpling and noodle station, or at (our favourite) the dessert station. Apart from the delicious dumplings, try the Xo chocolate cigar. Must try dishes: Peking Duck, Slow Cooked Lamb, and Gongbao chicken. 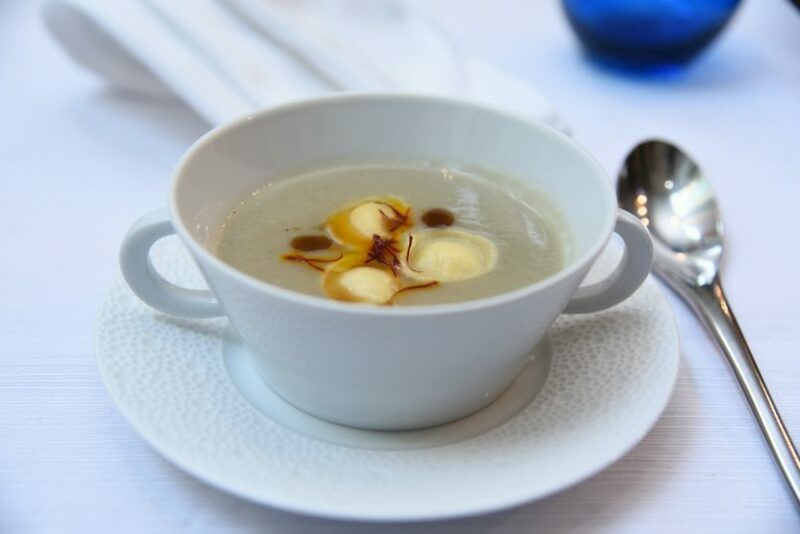 When a Michelin star chef, who runs a restaurant in the Italian capital, makes his way to Delhi to head a place here, you know the food is going to be exceptional. Chef Adriano Baldassarre brings some authentic flavours from across the Italian region to Perbacco at The Lodhi, with classic Italian dishes such as an antipasti platter where you get to sample cold cuts along with aubergine, olives and mushrooms. Indeed, it makes a refreshing change from the staple pizzas and pastas dunked in cheese. A seasonal menu, locally grown ingredients, and a brilliant location are just some of the things that this trendy restaurant has going for it. 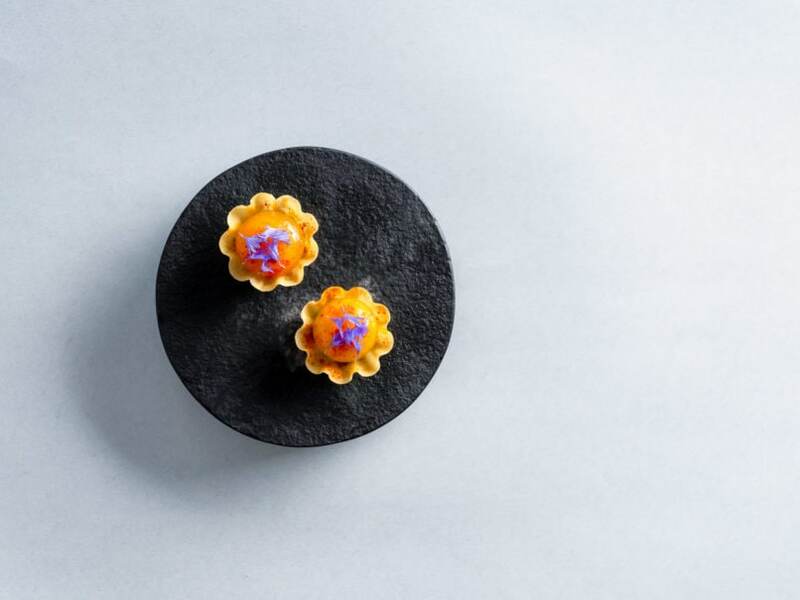 Perched on the 12th floor of Le Meridien hotel in Gurgaon, the menu is designed by Chef Vanshika Bhatia who honed her skills at places like Gaggan in Bangkok and Junoon in NYC. Upcycled Tortellini is one of the most interesting dishes because the filling changes based on the ingredient that is getting wasted. Must try dishes: Mutton Chicory, Burrata Figs Puff Pastry, and the Duck Pasta. 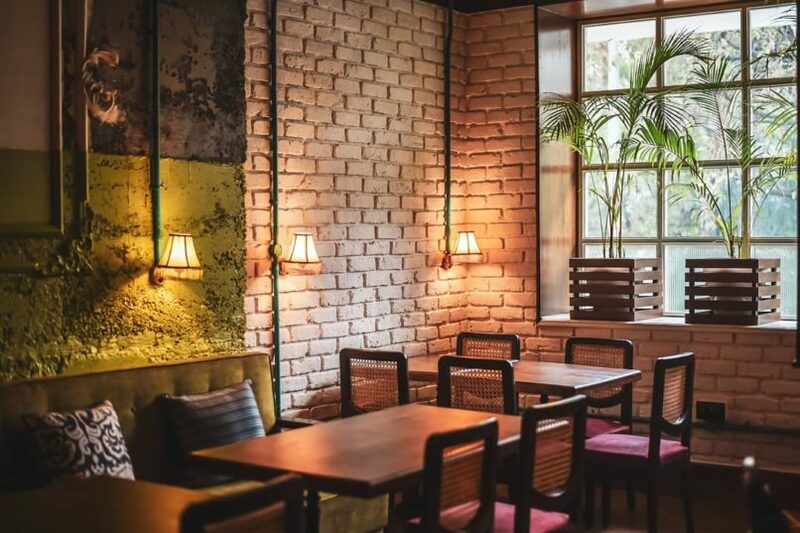 Have breakfast and then work from here, or grab a drink in the evening – this hip coffee and cocktail bar in Khan Market is upending the concept of a regular restaurant. At Foxtrot, Breakfast options such as Club Sandwich and Chilli Cheese Toast are available till noon. After that choose from small and large plates that have both Indian options and international flavours. The cocktails are also worth sampling. Must try dishes: Paprika Prawns, Tenderloin Burger, and the Three Cheese Kulcha with truffle oil. 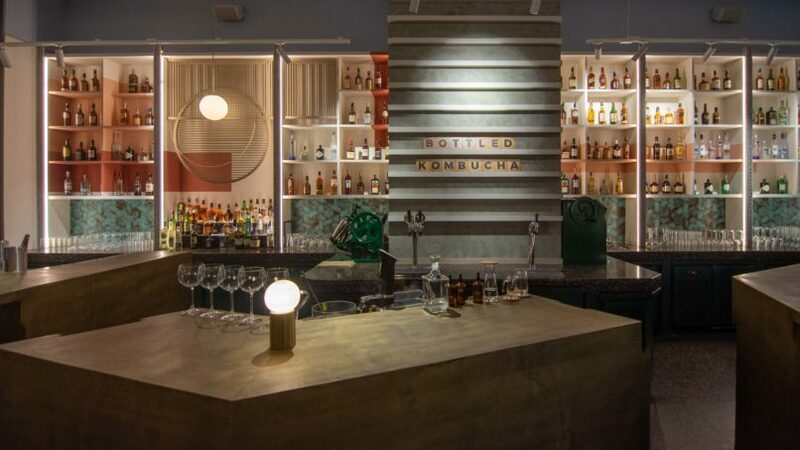 Rooh, which has already wowed people in San Francisco, just opened its doors in the capital. 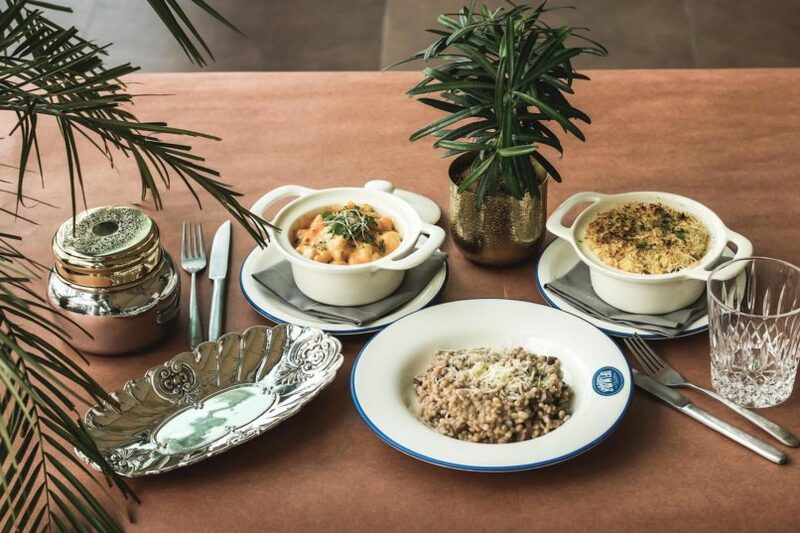 Serving what they call ‘International Indian’, opt for the eleven-course tasting menu where you’ll end up trying some really unusual dishes that have been presented so beautifully that you’ll think twice before digging into them. The cherry on the cake: Gorgeous views of the Qutub Minar. 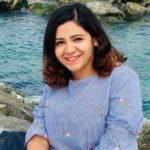 Pallavi is a New Delhi based travel writer, ever ready to explore the unexplored. She also captures the highlights of her travel experiences and her love for food in photographs and videos.